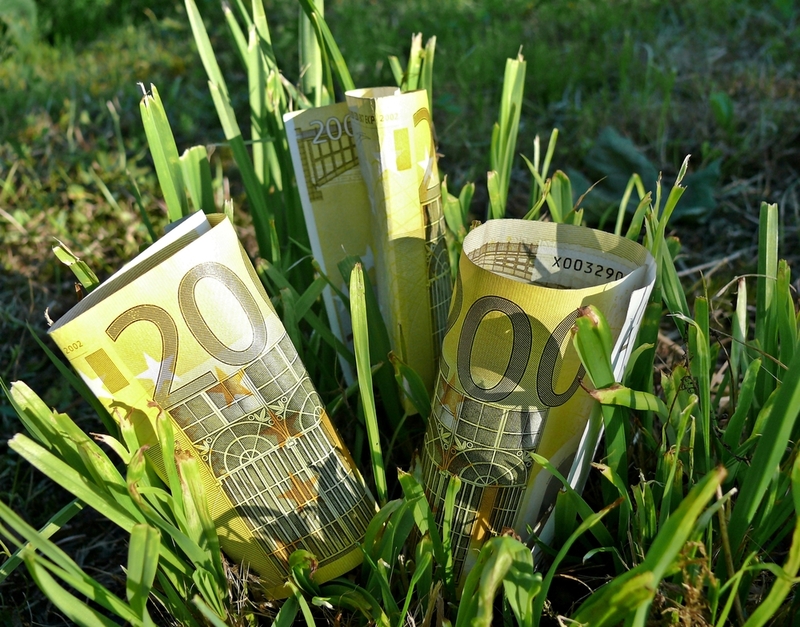 Irish farmers are paying up to €80m more in interest charges compared to their EU counterparts, according to John Comer, President of the ICMSA. Comer has said that the level of interest rates being charged to Irish farmers is higher than other small and medium enterprises (SMEs) in Ireland and is also higher than our EU counterparts. “It is now ‘high time’ that that the Irish Government fully investigated this matter and took measures to ensure that Irish farmers were charged interest rates in line with our EU counterparts, given the competitive disadvantage that we now face. 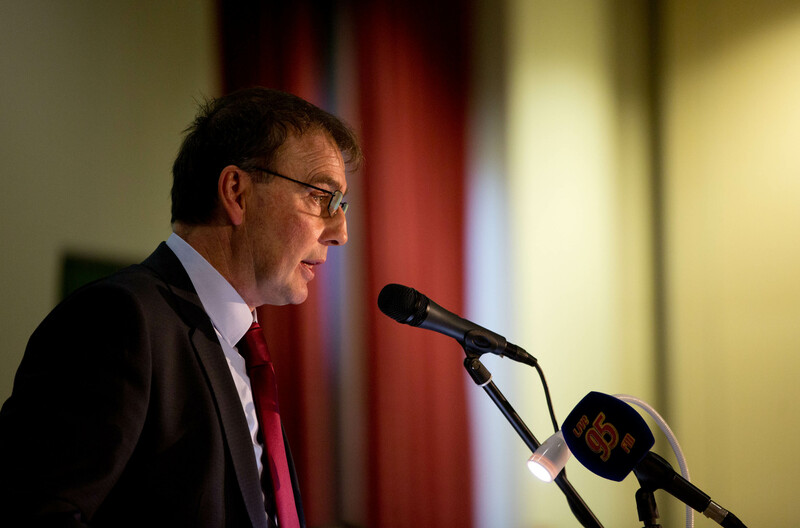 “The current differential is costing Irish farmers up to €80m per annum and such additional costs are simply not sustainable as well as highlighting the total lack of competition and barriers to moving banks currently in place in Ireland. This differential is a huge cost for the Irish farm sector and – to put in perspective – it is more than the Irish superlevy bill in 2015 and we are incurring this cost on an annual basis. 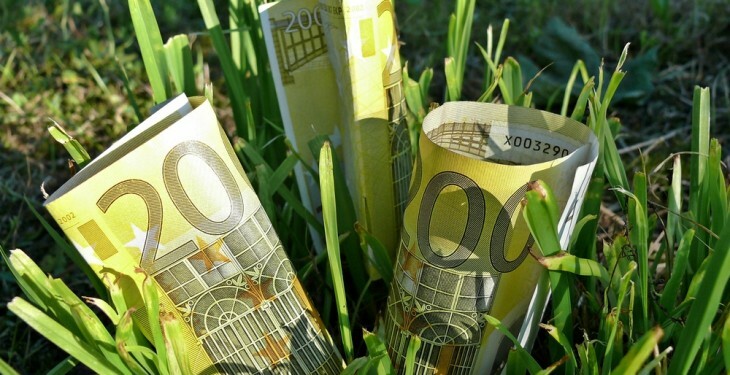 According to the latest Central Bank Quarterly Bulletin, Irish SMEs are paying almost two percentage points higher interest rates than their EU counterparts with an average rate of 5.2% while Irish farmers are paying an average interest rate of 5.5%. “Based on the current debt levels in Irish agriculture, the differential between the rate charged to Irish farmers and their EU counterparts is equivalent to €80m and farmers will clearly ask why are the regulatory authorities including the Central Bank are allowing this overcharging to continue. “Why are we being charged higher rates and what are those in charge doing about it?” he said. The ICMSA said it would question the Central Bank’s view that the higher rates being charged by banks is due to volatility and uncertainty in agri-food markets. Irish farmers would be much lower geared than their EU counterparts and Irish farmers have a very strong reputation in terms of repaying loans and are also well secured. Comer also said that two facts emerged prominently, firstly, that the level of competition between banks is almost non-existent and, secondly, that there is a significant and completely unjustified cost involved in moving banks – much of which is caused by Government regulation. Comer said that the requirement to have two solicitors to legally put in place security is due to the excesses of a tiny minority during the property boom but this hasty decision is now costing farmers and other people in excess of €2,000 if they want to switch banks where changes are being made in relation to security. “The Government at the time stated that they would review this decision if it was found to be costing ordinary people money and the facts are that it is and it should be reviewed immediately,” the ICMSA President said. He said that the Irish Government wants Ireland to compete in the global economy but for us to be able to do this, we need to be competitive in costs but we are well out of line in relation to interest rates. “The Government and regulatory authorities must now insist that banks bring their interest rates in line with other EU Member States and stop listening to lame excuses from the banks,” Comer said.